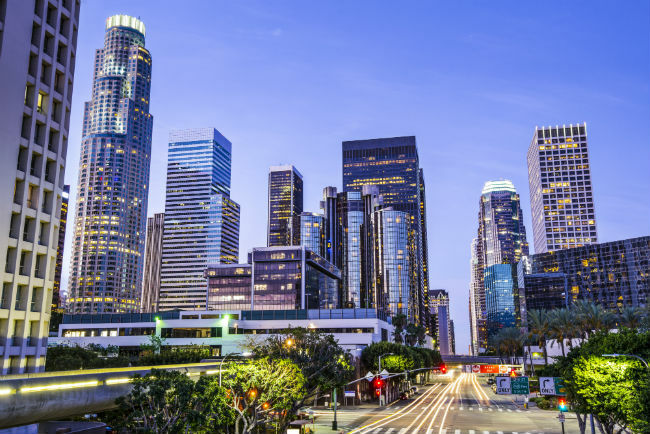 Accelerated Route to Fellowship (International Arbitration) Los Angeles CA June 7-9, 2019 - Chartered Institute of Arbitrators. The Chartered Institute of Arbitrators (CIArb) North America Branch (NAB) is offering joint three-day international arbitration training and qualification program, leading to CIArb’s prestigious Fellow status. The three-day Accelerated Route to Fellowship program will take place at JAMS in Los Angeles, CA June 7-9, 2019. The program designed for senior practitioners in the field of dispute resolution. Fellowship is the highest grade of CIArb membership and allows the use of the designation FCIArb.